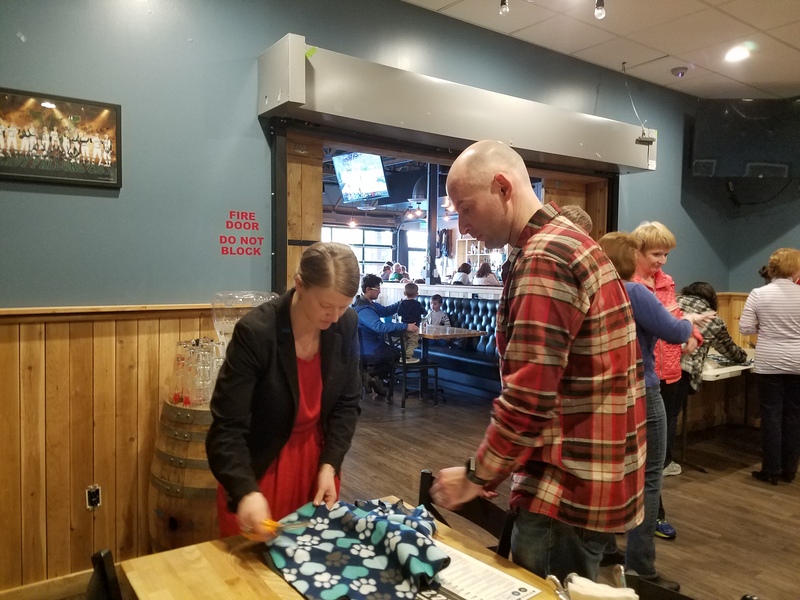 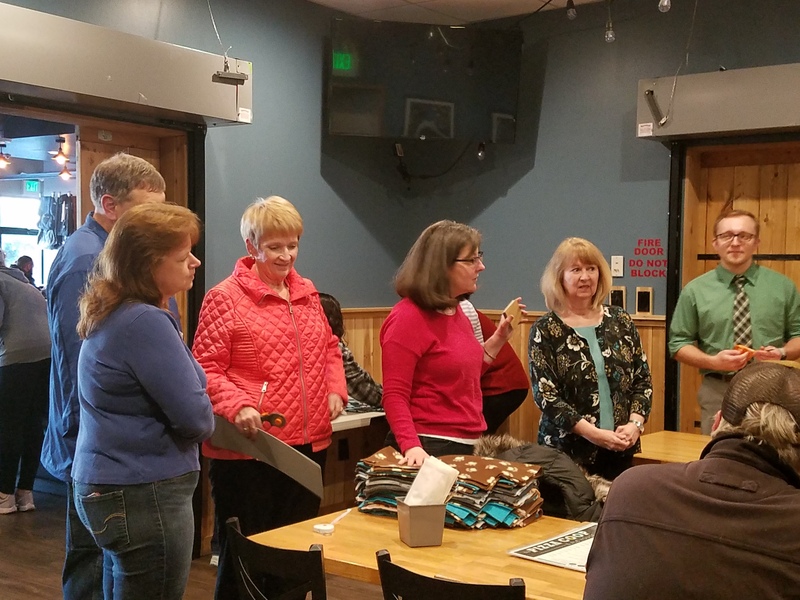 Thank you to all who showed up at the Pizza Coop in Woodinville on March 22nd. 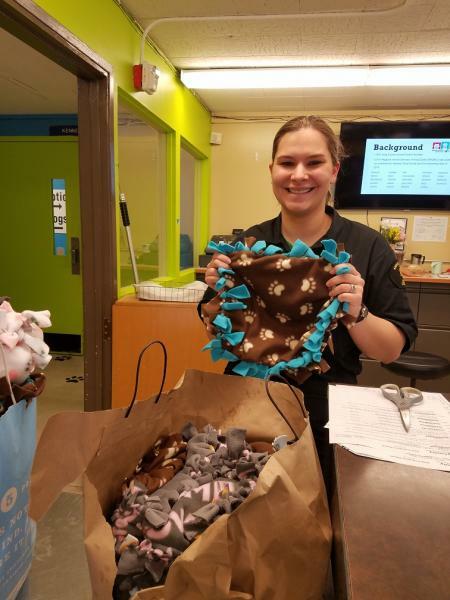 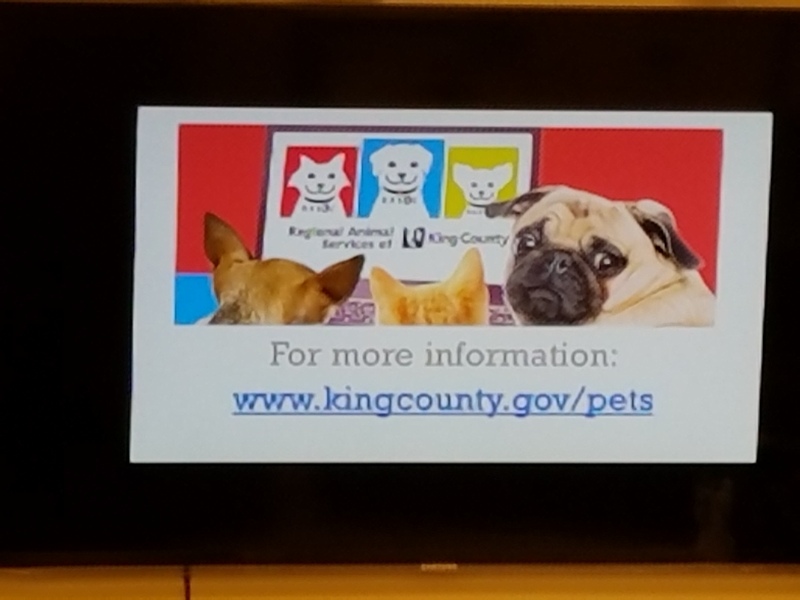 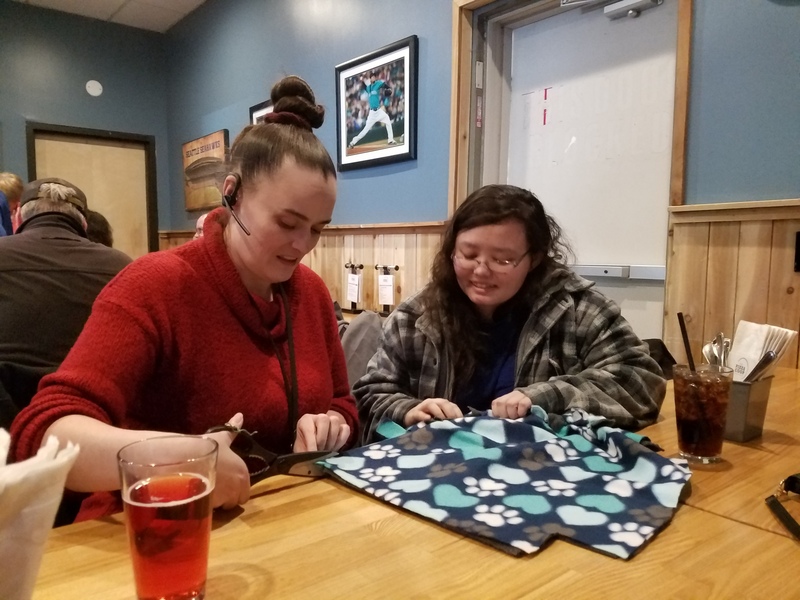 Your Good Works Committee arranged an evening of arts and crafts making animal blankets for Regional Animal Services of King County (RASKC). 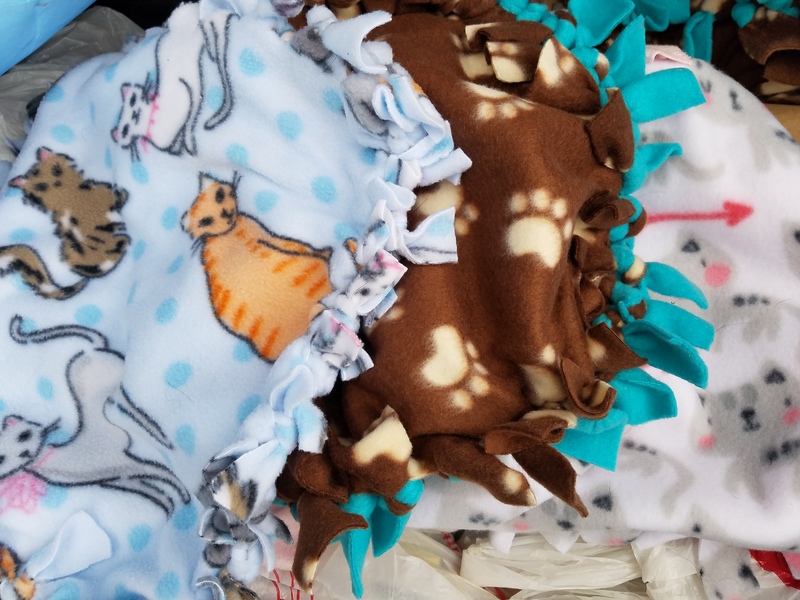 These animals arrive at the shelter scared and often very cold, so these blankets are a warm welcome. 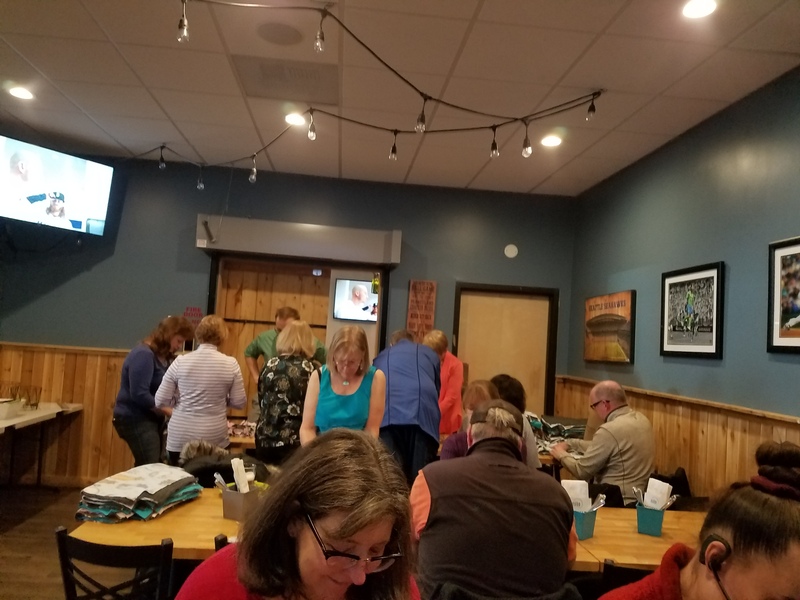 Thanks to Lanie Clark for all of the photos.